ENERGY STAR® and Renewal by Andersen®: Leading the Way on Energy Efficiency. Achieving the highest degree of energy efficiency in every window and door we produce is an important goal for Renewal by Andersen® and Andersen Corporation®. 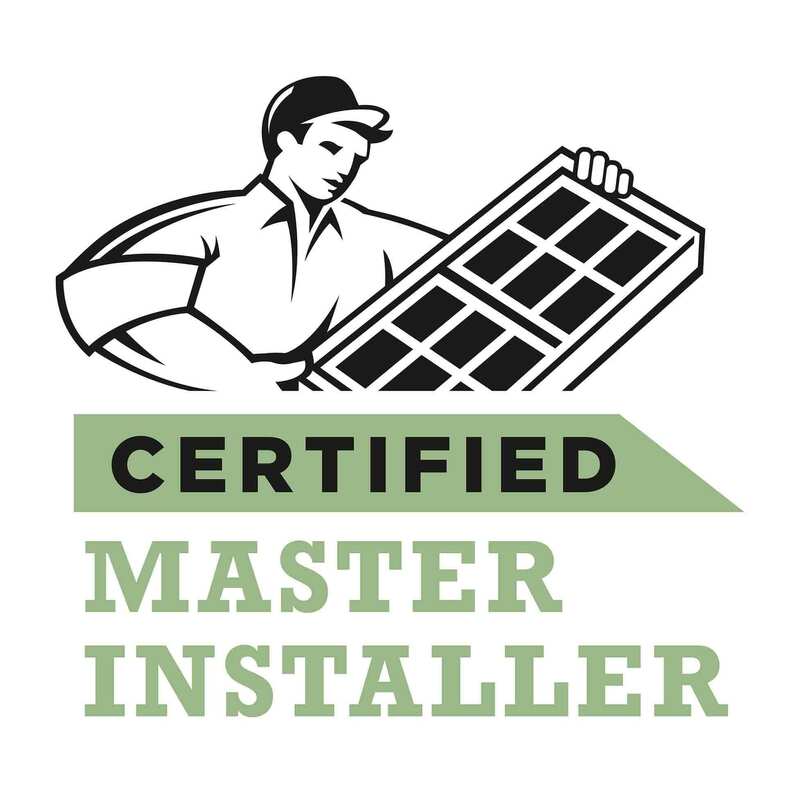 Our partner in this effort is the U.S. Environmental Protection Agency’s ENERGY STAR® program, which has been a driving force in promoting more efficient products since 1992. Take a few minutes to watch this informative video in which Jay Lund, Chairman, President and CEO of Andersen Corporation, and Jim Weglewski, the company’s Vice President of Sustainability, explain Andersen’s commitment to the ENERGY STAR program and the design and production of energy efficient doors and windows. In Andersen Corporation’s annual sustainability report for 2014, Jay Lund reiterated the company’s commitment to, “do more good for people and the environment – now and in the future.”The company has embraced new sustainability strategies and targets that further support the company’s promise to lead the window and door industry with integrity, excellence, innovation, partnership, and corporate citizenship. The ENERGY STAR program promotes the use of energy efficient products, practices, and services through valuable partnerships, objective measurement tools, and consumer education. Inspired by ENERGY STAR, American manufacturers like Andersen Corporation have made investments in energy efficient products that are reducing environmental impact and saving consumer millions of dollar annually. 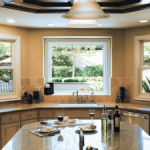 Get a Free Estimate on Energy Efficient Replacement Windows in Connecticut. Do you part to reduce energy use and save money by calling Renewal by Andersen of Connecticut today at 860-341-4210. Or complete our convenient on-line request to schedule a free, no-obligation consultation and estimate.